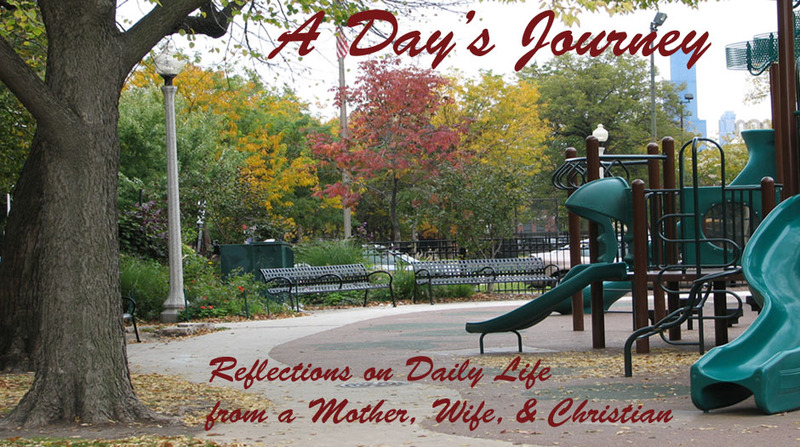 For the story behind the book check out How I Came To Write Josiah and Julia Go to Church. If you'd rather listen, you can do that too with the interview I did for Ex Libris. You can also hear the story at Under the Grapevine, and see a preview here. 1. How many people (or groups of people) are required to make a book? 4. True or False. We should blow out candles right after lighting them so that they don't burn down the church. 5. In the story, are Josiah and Julia friends or siblings (brother and sister)? 6. In real life, are Josiah and Julia friends or siblings? 7. We kiss icons . a. to show love and respect for the people in them. b. just because we like to kiss things. c. because we worship them. 8. The author's favorite color is . 9. True or False. Josiah rips up his prayer book, but Julia uses hers to sing and pray. 10. True or False. Julia eats her blessed bread carefully and doesn't drop any crumbs. Copies can be purchased from Ancient Faith Publishing, or directly from me if you'd like an signed copy (just email me). Or even on Amazon with this link: Josiah and Julia Go to Church .